A new cycle route was launched on May 13 in the Western Cape by the Minister of Economic Opportunities, Alan Winde. The route has been named Cycle Tour 364 because cyclists are able to ride it 364 days of the year. The 365th day is reserved for riders of the Cape Town Cycle Tour. 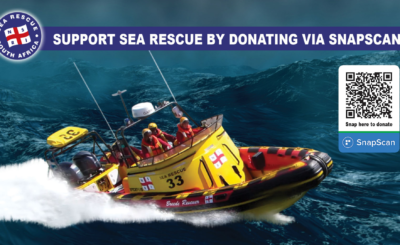 The 123km route starts and ends at the V&A Waterfront in Cape Town, taking in the Atlantic Seaboard, Hout Bay, Chapman’s Peak, Suikerbossie hill, Simon’s Town, and goes past Masiphumelele, as well as Ocean View. The Cape Cycle Routes have been designed to put the Western Cape on the map, not just as a premier tourist destination, but as Africa’s top cycling destination. The launch was the second in a series of cycle routes aimed at growing cycle tourism in the province. 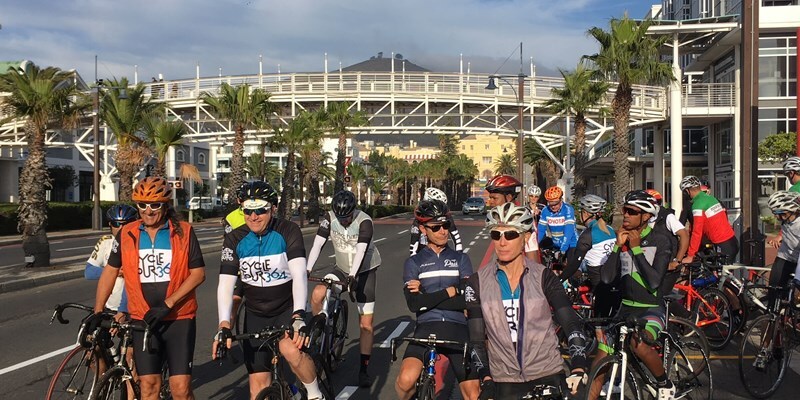 Minister Winde and a group of riders set off on the inaugural ride yesterday morning. The first, the Cross Cape route, a 742km ride through the Garden Route, was launched last year. He encouraged riders to take the route on in stages, stop over at coffee shops or B&Bs, or even just do part of the route. 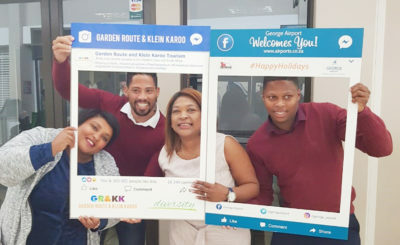 The Cape Cycle Routes initiative, established by the Western Cape government as part of its Project Khulisa strategy to grow the tourism sector, aims to show case the natural beauty of the province to leisure riders, and create new jobs at the same time. Research conducted by Wesgro last year estimates the value of the leisure cycling market in the province to be around R4.4 billion (€300 million). “Establishing the cycling economy in our province creates a number of opportunities, as riders make use of tourism and hospitality services, as well as bike shops, health practitioners and a host of other small businesses. It also presents an opportunity to develop skills such as bicycle mechanics and guides,” says Winde.